Adam McOmber, whose short story collection This New and Poisonous Air earned glowing praise for its evocative prose, here reveals a gift for fantastical twists and dark turns that literary fans will relish. The following review is based on an advance copy the publisher provided for me via NetGalley and states my honest impression of the book. 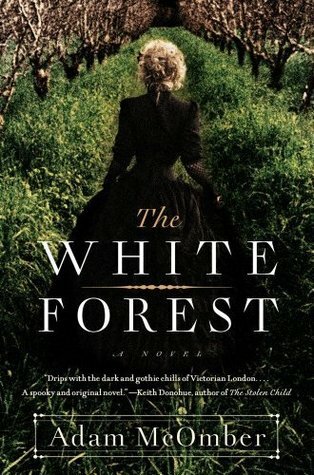 The White Forest is unlike any book I have read before, and I’d be hard pressed to categorize it. 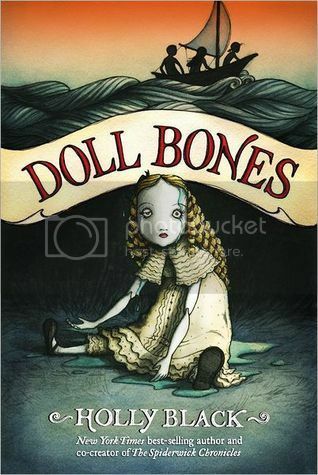 Part mystery or detective novel, part coming-of-age story, part fantasy, the novel is written in the literary tone and using many of the conventions of the Victorian epoch where it is set. The reader meets Jane Silverlake, the first person narrator, several weeks after the disappearance of her close friend Nathan Ashe. The story of his disappearance and the subsequent investigation and search for him is told alternately in the present and in flashbacks to the time when Jane, her best and only friend Maddy, and Nathan first met years ago as well as to the weeks shortly before his disappearance. As the tale unravels, I was constantly torn between empathy for Jane (for example when we learn how she is treated by some of the staff as well as her general isolation) and the feeling that there was something sinister about her, that she was hiding something from both the reader and herself. 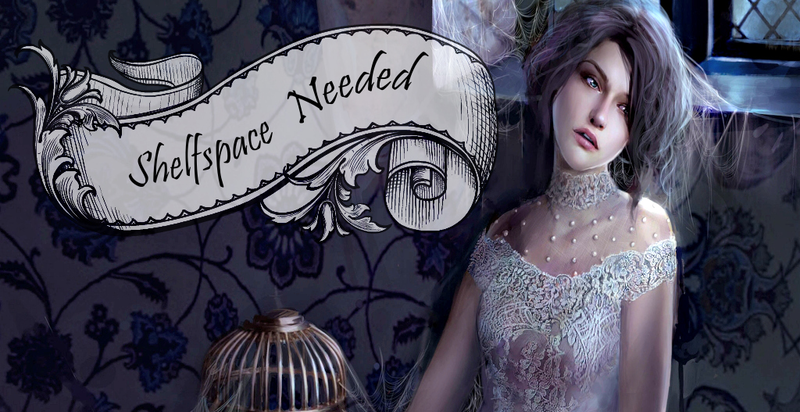 Jane’s ability to feel the souls of man-made objects emerged shortly after her mother’s death. They assault her mind with flashes of images or sounds, sometimes to the point where being inside her own home becomes unbearable and she seeks refuge in the nature of Hampstead Heath. While her friend Maddy feels uneasy about her ability and calls it a disease, Nathan is fascinated and often asks her to hold his hand so she can transfer the experience to him. He also wants her to experiment with her talent and develop it. As the story progresses and the young people grow up, it becomes clear that their friendly triangle transforms into an unhealthy power-dynamic of half-hidden rivalry, envy, and betrayal. Before his disappearance, Nathan had fallen in with a man called Ariston Day who leads a cult or secret society in Southwark and lures in the sons of wealthy aristocrats with promises of leading them to a place called the Empyrean, a sort of earthly paradise where life will be like before the Fall. Day is an elusive and mysterious character who experiments with both magic and science and has no scruples when it comes to achieving his goals. Because of Nathan’s indiscreetness, Day has heard of Jane’s talents and wants to use them for his own ends. The mixture of fear and allure that draws in his followers can definitely be felt by the reader as well. Adam McOmbers prose is gorgeous. There are so many hidden undertones and layers to his writing, sometimes with and sometimes without the knowledge of the characters who utter his words. The Victorian world he recreated is realistic and magical all at once and incorporates many of the typical and often contradictory traits of that society: a delight in mysticism, a simultaneous belief in science, the new technique of photography, the importance of reputation vs. what went on behind closed doors anyway, the roles and opportunities open to women. As a lover of the history of that era, reading this novel was a real delight. I was never quite sure where Jane’s journey towards the recovery of her friend as well as her own self-discovery would end up. I would recommend The White Forest to a more mature YA or adult audience because of its complexity especially as it approaches the ending. A knowledge of English literary tradition enriches the reading but is not necessary – anyone looking for something truly different in the fantasy or literary genre can enjoy this novel and the uniqueness of its world, plot and style. I am awed. I’d actually rather write a literary essay on this one than a review. I can understand how you were hard pressed to categorize it... it sounds totally weird, but in a good way. I'd certainly pick it up and read it after reading your review. I'm glad I could point it out to you :) I agree about a book not being clearly categorizable not being bad - I think it makes the story more interesting if it could fit into several genres. It can bring in new aspects for readers who have only read books in one of the genres before.